City working on amazing double deal worth £75m. Manchester City could bring in £75m’s worth of players before the end of the summer transfer window if all goes according to plan, according to latest media speculation. Top ten highest paid managers in 2015! Despite only making two noteworthy signings so far this summer, City manager Manuel Pellegrini looks set for some late spending to bring two potentially world class names to the Etihad Stadium. 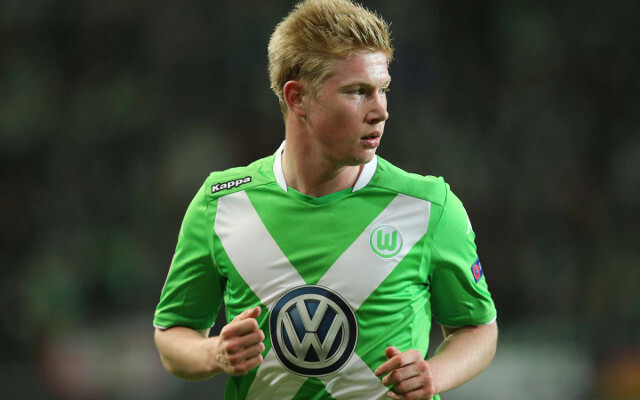 In a priority move for City, Wolfsburg attacking midfielder and Manchester United target Kevin De Bruyne looks more than likely to complete a move to the club sometime this week in a £45m deal, possibly in time to make his debut against former club Chelsea.